You still have a time to save money during a special event at Gap stores in the U.S. and online. 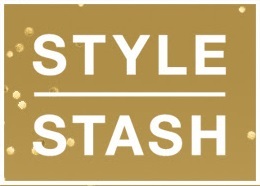 Style stash: take an extra 20% off everything you can stash in the bag (online use promo code STYLESTASH). Or if you are a cardmember you can take an extra 25% off when you use your GapCard, Banana Republic Card, Old Navy Card or Athleta Card (online use code STYLE25). Source of the information is Gap. Offer expires today (11/15/2015) so hurry up! More details available at stores or online.